Increase your sense of Joy and Wonder by connecting with the energy of crystals. 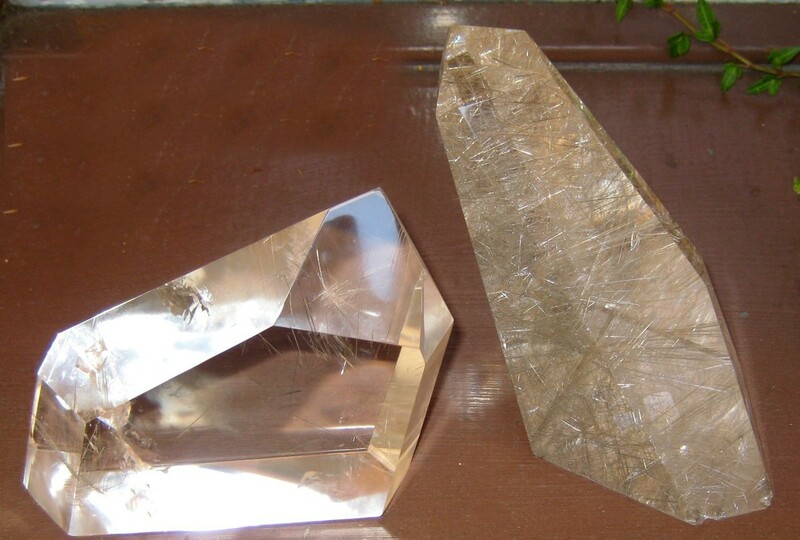 Create positive manifesting direction using crystal qualities to remain focused on your dreams. Align with the quiet vibration of crystals to bring the magic of stillness into your life.